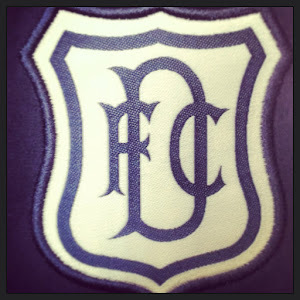 Dundee will lauch the new home top on Thursday 9th of June with the new away top soon after. 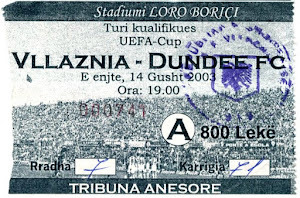 Dundee season tickets are now on sale for season 2010-11. Season ticket holder seats will be held until 30th of June.